Home / entertainnment / Davido’s #30BillionConcert in Lagos: Here Are 5 Reasons Why You Shouldn’t Miss The Epic Affair! Davido’s #30BillionConcert in Lagos: Here Are 5 Reasons Why You Shouldn’t Miss The Epic Affair! 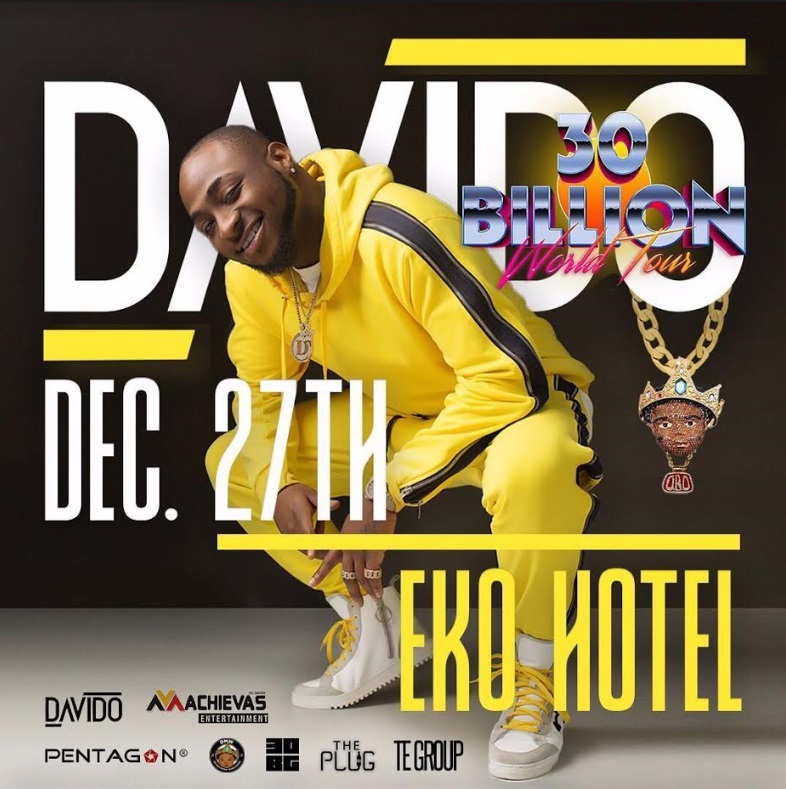 The Lagos edition of African music icon Davido’s #30billionConcert is happening on Wednesday December 27, 2017 at Eko Hotels Convention Center, Lagos and it’s got the whole of Lagos talking. In case you aren’t sure if the hype is worth it, here are 5 reasons why you shouldn’t miss out on the biggest event of this festive season. Subtle hints have been dropped about Davido’s grand entrance on social media and they have left everyone wondering what the production team is up to with the show. Inside sources reveal that the superstar’s first appearance at his show will definitely leave jaws dropping (in a good way) and would be talked about for a long time.  The stage designers have also confirmed that the ambience of the arena will be royal, matching Davido’s status. If you’ve witnessed OBO live on stage before, you would know what we are talking about. He is the true ENERGY god. The music star has revealed he has special performances for the show – which he describes as genuinely unique and mind-blowing. David is effortlessly a show stopper; he has proven that umpteen times across the world – touring beyond Africa. The MTV-award winning musician is beyond ready to make history with the finale, and you really don’t want to miss the chance to be a part of it, the chance to witness this ENERGY god. With the kind of influence Davido has in the African entertainment sphere, it is not a surprise that all his friends in the industry are fully prepped to deliver exhilarating performances for his show. Following announcement of the concert, fans have speculated the star will bring out international stars; considering his relevance in the American mainstream music. Chances of this happening are pretty high as Davido has hinted it a few times. We can expect to see performance from American acts like… **Lips sealed** You need to be there to find out. Every time any of the DMW stars step up the stage, they light up everywhere. They come with their own unique vibes and styles and they give you a display that leaves you jealous of their show-stopping team. Imagine how it would be at their own show, you can expect no-holds-barred performances from them. You definitely don’t want to miss seeing them live in action at #30BillionConcert. Through his social media posts for #30BillionConcert so far, Davido has assured fans they will witness epic and unexpected performances. Now, that is more than enough reason to be at the show – considering the level at which the star goes to surpass every other entertainer of his time. Inside sources reveal #30BillionConcert will record rare feats; as Davido has been working relentlessly to ensure a concert that will be talked about through history. With all these being said, you can be assured #30BillionConcert would be the talk of the town and should be the highlight of your celebration this season. The 30 Billion Concert is brought to you by TE Group, Achievas Entertainment and Pentagon.